Robinette Farms is a diversified family farm in Martell, Nebraska, 20 minutes southwest of Lincoln. We grow over 80 varieties of vegetables without the use of synthetic pesticides, herbicides or fertilizers. 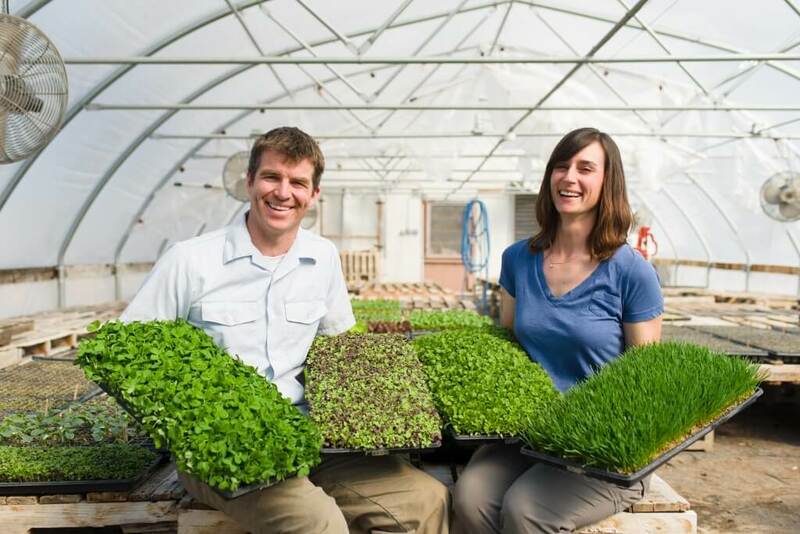 In addition to vegetables, we grow certified organic Micro Greens, tend a flock of pastured laying hens, and custom graze cattle for our neighbors. 2019 marks our 10th season of CSA and we are proud to bring fresh, high quality vegetables to our local community. In 2019 we will be offering a CSA for each season, bringing you fresh veggies 46 weeks out of the year!